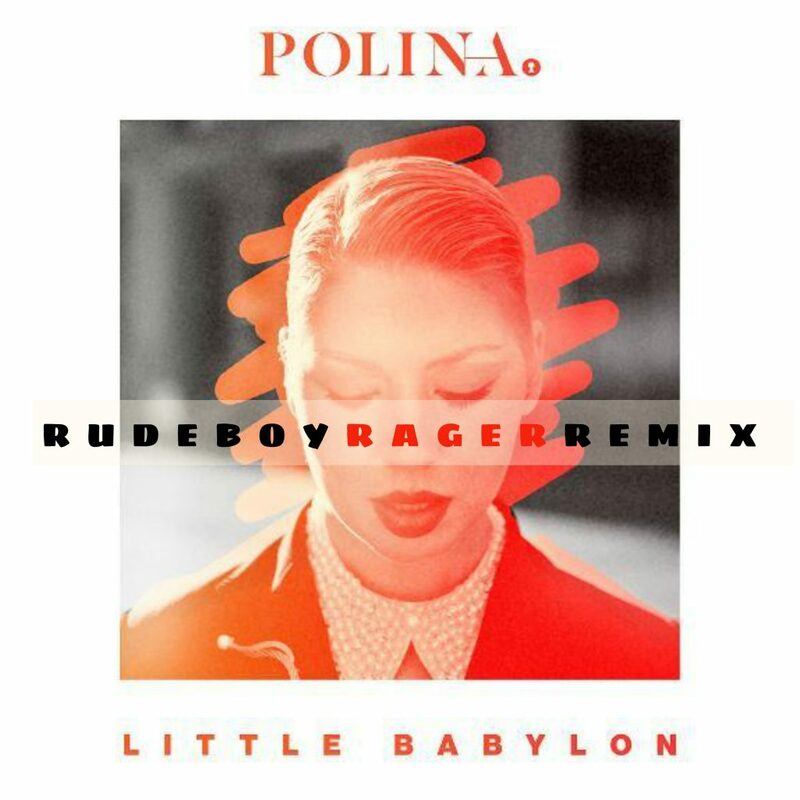 Prior to this remix, I was not familiar with Polina and RudeBoyRager. Although, thanks to this fantastic remix by RudeBoyRager, I am now a fan of both artists. RudeBoyRager has taken this deep house track and turned it into this fun remix that maintains the heavy emotion that was in the original. This remix is a bit more upbeat than the original is what I am getting, but the synths that he used on this really hold their own. I really love what RudeBoyRager did with this remix and fell in love with the chords about midway through as he highlighted them perfectly. Check it out now and download it as it is free! Check out more of RudeBoyRager on Twitter, Soundcloud, YouTube, Instagram, and Facebook!